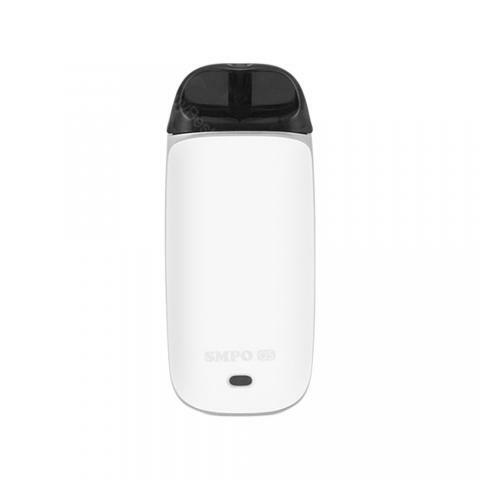 Smpo OS Kit comes with 650mAh built-in battery and advanced chip to bring enjoyable vaping. 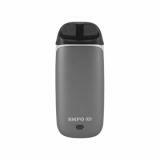 In addition, the 1.8ml pod with Mouth to Lung system will deliver pure flavor to you. Just take it. Smpo OS Kit, which comes with built-in battery that has 650mAh capacity, adopts advanced chip that has auto temperature control function to ensure high performance. 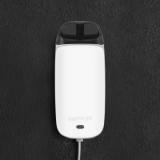 In addition, the light indicator can clearly show battery life and it will be fully charged within 40 minutes to save your time. As regards pod, its mouth-to-lung and CCELL heating system can deliver perfect flavor. 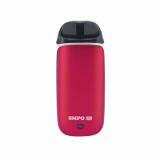 Easy refilling also brings convenient vaping. 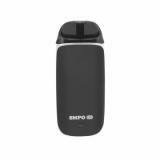 Just take this compact and portable kit to enjoy vaping together! • Quick link: Smpo OS Pod. OS Kit looks perfect. I love the moutn to lung device. want to have a try.